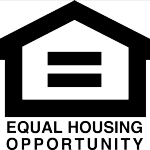 Obama Asks for Help from Public to Reform Housing Finance System? CONTACT CONGRESS: Support Judges Modifying Mortgages NOW! Otherwise, It’s All Up to the Banks.